Venezuela is nestled on the northern coast of South America. This exquisite destination is home to over 31 million people. Venezuela is the opportunity to bear witness to magnificent natural landscapes: Andean peaks, Caribbean coastlines and sensational biodiversity. Popular attractions include El Ávila National Park in Caracas, the Garden of Delights in Maracay, and Mochima National Park in Cumaná. Cheap flights to Venezuela are now available for a limited period of time, so prepare to be whisked away by this amazing country! Caracas, the capital city, is served by the Simón Bolívar International Airport (CCS), which is a 30-minute drive from the city centre. 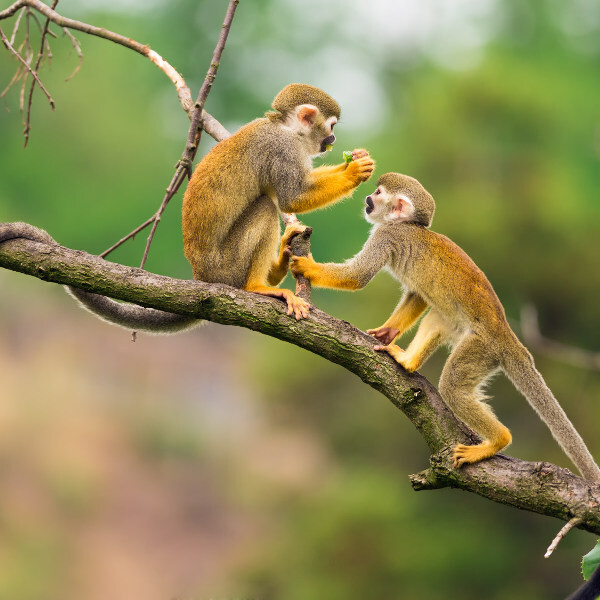 Venezuela is home to an incredible array of species, making it one of the 17 megadiverse countries. Venezuela has a high degree of endemism. Unique species include the Venezuelan Forest Pitviper and the Guramacal Salamander. 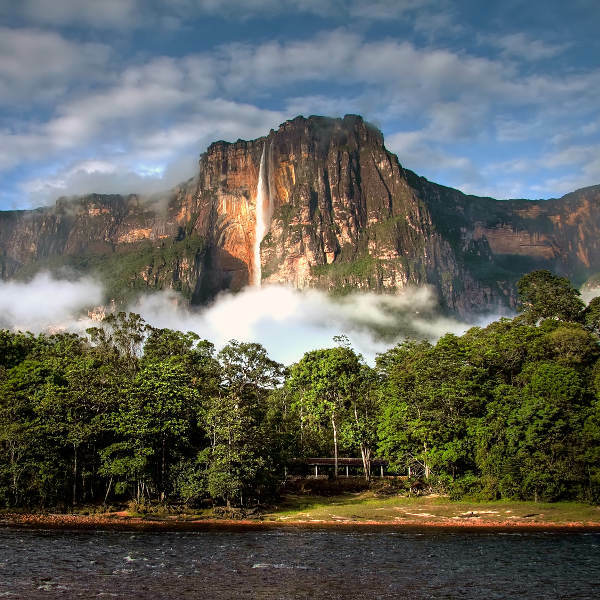 The world’s highest uninterrupted waterfall, Angel Fall, is located in Canaima National Park. It offers the most breath-taking encounter with nature. Goosebumps are sure to overwhelm you as you witness its magnificence. Coro is the country’s most authentic colonial town. Throughout cities such as Barquisimeto you will find spectacular buildings with a profound history. Sightseeing will lead to a mix of Spanish-style buildings and experimental progressive designs. Venezuela has a tropical climate with wet and dry seasons and mild temperatures mostly affected by altitude. The dry season lasts from late October to late April, with beautiful clear days and minimum rain. This is the peak season in the country, so expect many tourists to flock to cities like Caracas during these months. Embrace the Venezuelan atmosphere at Procession of the Holy Shepherdess celebrated in February. The wet season (May to September) has an abundance of rainfall, mostly at night. It is still a great time to visit as there will still be plenty of sunshine. Cheap flights to Venezuela are available during the wet season as well as discounted accommodation prices, and you will avoid the holiday crowd. Visit Angel Falls during the wet season, as the rains affords the water to be in full throttle. A destination bursting with myth and mystery sure makes for a fascinating expedition fuelled by curiosity. Yes, Venezuela is tainted by an economic crisis, but this should not stop you from digging deep into its cultural wealth and breath-taking landscapes. It is these destinations, which are not visited by the dozens, that offer the most rewarding life experiences! Astounding flat-topped mountains confidently overlook the vibrant savannas - this is just one of the simple joys to be discovered in Venezuela. 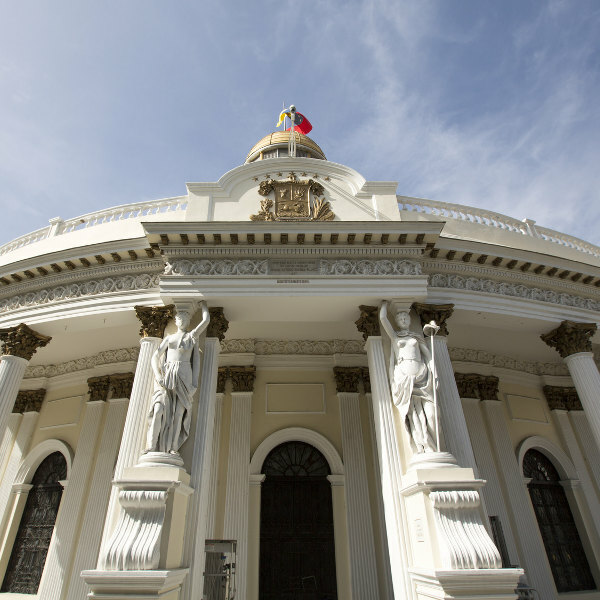 The capital city, Caracas, overflows with colonial and historic imprints, accompanied by the modern buildings which dress the skyline. Caracas is a bustling metropolis which requires tourists to be alert at all times; but do not let your paranoia get the best of you. This intrinsically beautiful city surprises you with its natural attractions such as El Ávila National Park and Parque del Estre. Indulge in scintillating Venezuelan dishes: pabellon (rice, black beans and banana covered in stewed and shredded beef), pernil (roasted pork flavoured with garlic, vinegar and oregano) and tequeños (long and small rolls filled with hot cheese or chocolate). Maracay, a city closely tied to the military, boasts the immensely popular site, The Aviation Museum. Popular attractions in this Caribbean coastal city include Plaza Bolívar of Maracay and Las Delicias Zoo. Trot through unspoiled enchantments in the city of Cumaná, which blooms with so many fascinating things to do and places to see. Cumaná makes the journey to this beautiful destination worthwhile. Prepare to take in the sights of Castillo De San Antonio De La Eminencia, Iglesia De Santa Ines and Cueva Del Guacharo. Compare several airlines and book your cheap flights to Venezuela online at Travelstart! All travellers should be up to date on routine vaccinations when travelling to Venezuela. These vaccines include measles-mumps-rubella (MMR), diphtheria-tetanus-pertussis, varicella (chickenpox), polio, and your yearly flu shot. Most travellers are also encouraged to get vaccines for hepatitis A, hepatitis B, malaria, rabies and yellow fever. Tourists are encouraged to remain vigilant throughout their travels, especially in the capital city of Caracas. You should avoid going out alone at night, even during the day in certain areas. Avoid flashing your money or valuables in public spaces. Always stick to tourist areas. When going out at night, only take the necessary items such as cash and photo ID.